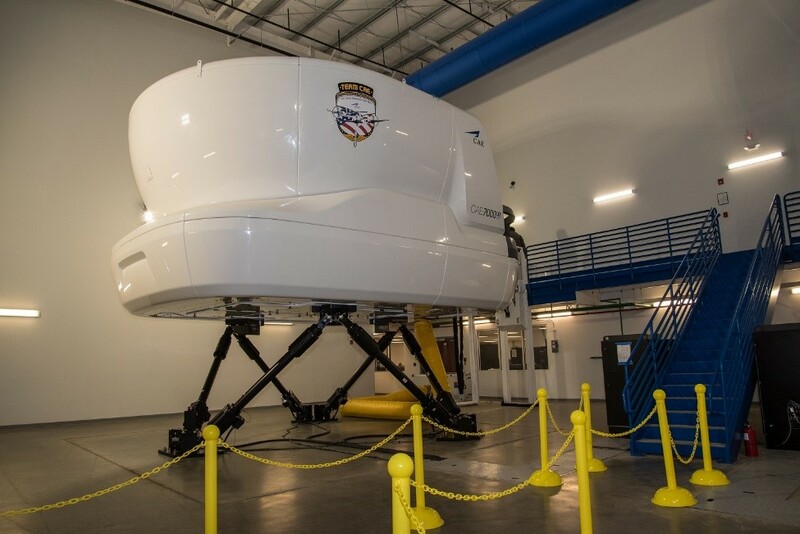 Today at the Army Aviation Association of America (AAAA) Mission Solutions Summit, CAE announced it has begun offering several new courses at the CAE Dothan Training Center in Dothan, Alabama. 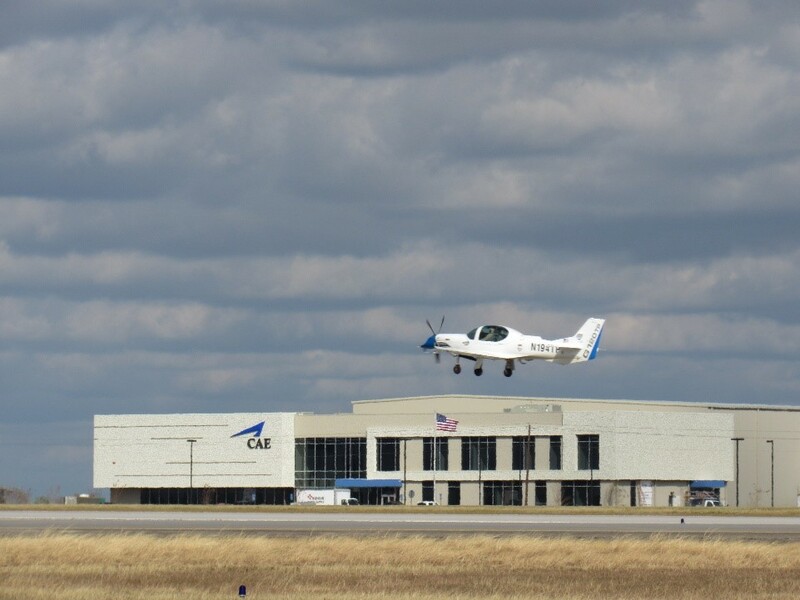 The CAE Dothan Training Center is the site for United States Army fixed-wing flight training as well as U.S. Air Force C-12 training. The military approved and certified training center is also available to other U.S. and international military customers. CAE’s Defense & Security business unit focuses on helping prepare our customers to develop and maintain the highest levels of mission readiness. We are a world-class training systems integrator offering a comprehensive portfolio of training centers, training services and simulation products across the air, land, sea and public safety market segments. We serve our global defense and security customers through regional operations in the United States/Latin America; Canada; Europe/Africa; and Asia-Pacific/Middle East, all of which leverage the full breadth of CAE’s capabilities, technologies and solutions.